STU48 first song “Setouchi no Koe” MV has been revealed during a SHOWROOM. STU48 will hold their first live on 3rd june at the AEON Mall (Mirai Hall) in Okayama. Shiba Tomoya was the SKE48 theater manager. He will be transfered to HKT48 administration department as announced at the SKE48 photo session event today. We don’t know who will replace him. Hasyakyla Utami Kusumawardhani ! She’s now 16 years old. Kyla was born on 20th may 2002 in Indonesia. She’s a kenkyuusei in JKT48 from the 5th generation. Goto Moe ! She’s now 17 years old. 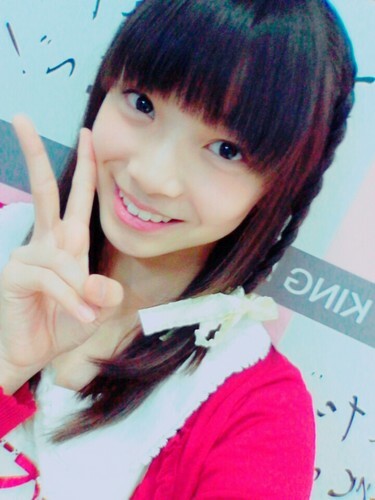 Moekyun was born on 20th may 2001 in Aichi. She an AKB48, Team K member from the first draft Kaigi. She failed audition for the 6th generation of SKE48. Asai Nanami ! She’s now 18 years old. Naamin was born on 20th may 2000 in Kanagawa. She’s an AKB48 kenkyussei from the 16th generation. 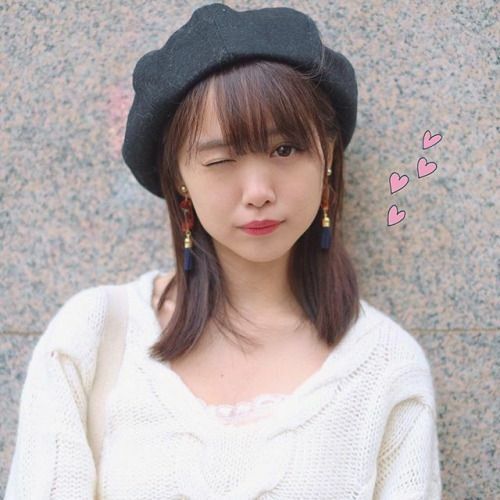 Sugamoto Yuko ! She’s now 24 years old. Yuukosu was born on 20th may 1994 in Fukuoka. She was an HKT48, Team H member from the 1st generation.